Rated 5 out of 5 by GeeDan42 from Premier League Loved this game, great graphics with a captivating storyline that has a bit of a twist. Lots of chasing around finding bits but it was never tedious as long as you used the interactive map, very useful. 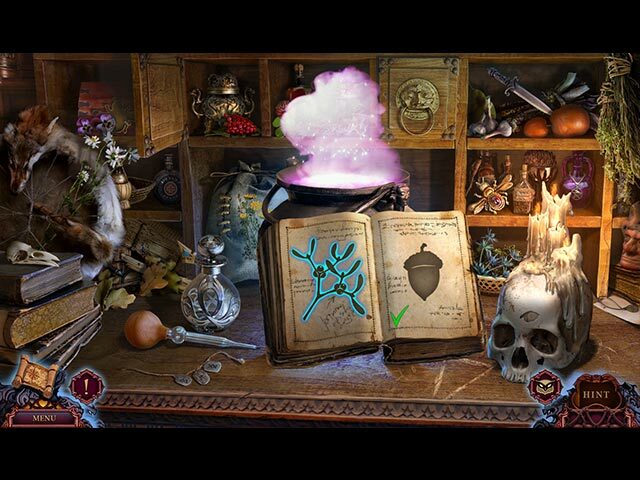 Hidden objects were interesting and not just the usual find and click. I think you would enjoy this game very much. Rated 5 out of 5 by afarrell from Wow what a great game This is one of the best game I have ever played. The game has a difficult level for all players whether they are inexperience or really experienced with HO games. I usually find HO games too complicated or hard to play, but not this one. The settings were perfect for all ages Beautiful graphics with a good story line means you enjoy this game from start to finish. If you buy this game you will not be disappointed. Rated 5 out of 5 by cejene from Excellent Game So impressed. My new favorite. As the story went along the game just got better and better. Excellent graphics and story. Great BOOM – NO ending. I highly recommend this game. Rated 5 out of 5 by mandms33 from OUTSTANDING LEAGUE OF LIGHT ADDITION This game has that wow factor that makes you want to keep playing. The fun begins when you, as the detective, must find a colleague who also happens to be the boss' daughter. She is involved with something that is terrifying and turns people to stone. I especially like the fact that you can choose your gender as the speaking voice. The visuals and sound track compliment the game and are very well done. The challenge is just right for me with the mini-games and HOPS requiring a little more time to complete. The storyline is the best part and gave me that hook at the end of the demo when the colleague shouts "Forgive me my love." THAT made be buy it. Get this game, you won't be sorry. Thanks, Mia. 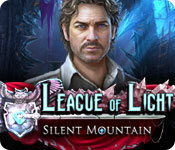 Rated 5 out of 5 by Kimothy from League of Light: Silent Mountain This the one of the best games I've ever played on Big Fish! I strongly recommend it for fun, visual, challenge and a wonderful storyline! Rated 5 out of 5 by shelliegl from This game was fun! I enjoyed this game a lot. Usually I dont puchase a HOP game unless there is a walkthrough for it because I ALWAYS need one! I didn't though for this game, I didn't use it once. I wish it was longer though. It was great! Rated 5 out of 5 by NewReviews from Another winner from League of Light Excellent game, kept me happy and interested from start to finish. As usual with this series, the music was superb, and the graphics were amazing. 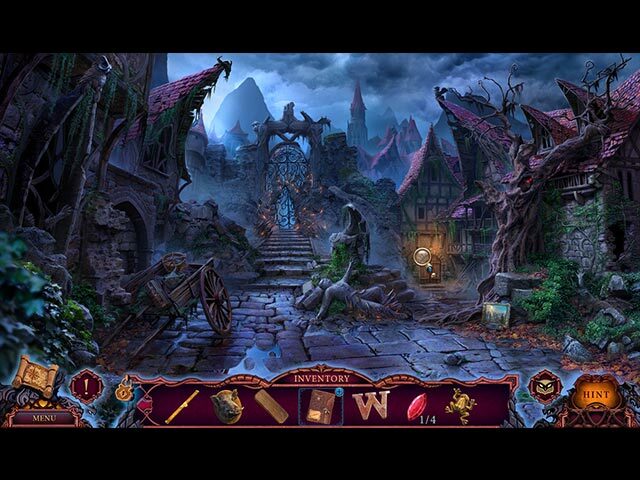 The mini games were fun and I played them all, and the hidden object scenes were varied with each one being perfectly orchestrated. The storyline was great, too -- and it even had a little plot 'twist'! I didn't notice the 'endless rain' as another reviewer had mentioned. In fact, I don't remember any rain at all. Oh well, maybe we played a different game LOL! All said and done, an excellent game that was well planned and well put together. Rated 5 out of 5 by judeejuju from Superb! Fast moving and interesting game...couldn't stop playing..thats a win in my book. Rated 5 out of 5 by skullfun from Extraordinary installment to this spectacular series!!! 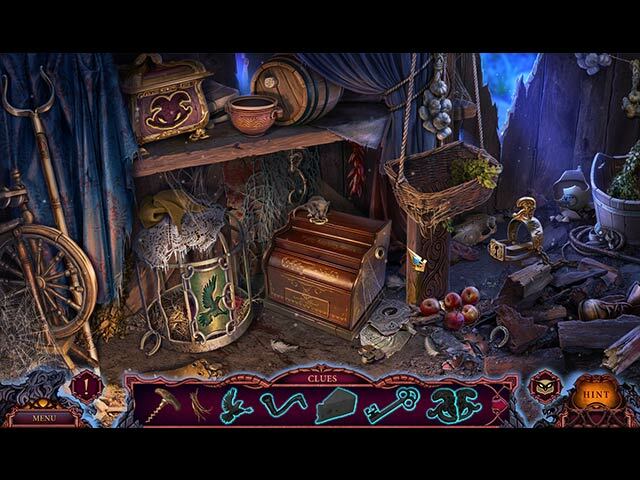 In this edition you must find out, why your fellow detective Louise Gray has stolen a powerful ancient artifact, the Black stone gauntlet from the secret vault of the League in League of Light 3: Silent Mountain PC Game from Mariaglorum! Louise always counted trustworthy, she’s the daughter of the head of League of Light and her access level is AAA. One month ago her husband goes missing under obscure circumstances. Looks like Louise believes that he had found legendary Black Rock and was turned into stone by its keeper. According to the legend there are two gauntlets — one turning anything into stone and other turning anything back to normal shape. So maybe Louise has stolen the gauntlet from the League of Light’s vault to find her husband and restore his human shape? You were sent to the Stoneville, Belgium, where Blackbird (codename of Louise Gray) was last seen, but looks like owner of the second gauntlet decided that you are coming after him! He turned your air balloon into stone right in the air! You managed to survive and even saw Louise, but are you able to find her without protection? You also get to chose male or female role for game play. During League of Light Episode Three, visit The Stone Pony, explore streets of Stoneville and complete the most dangerous assignment of the League (codename Silent Mountain) in this super thrilling Hidden Object Puzzle Adventure! I couldn't stop playing once I started this enticing and gripping game. Fans of the series are sure to be pleasantly surprised.